The Military Prosecutor's Office of the Southern Garrison transferred the materials of criminal proceedings against 83 Ukrainian servicemen for investigation to its structural subdivision in the Kherson region. 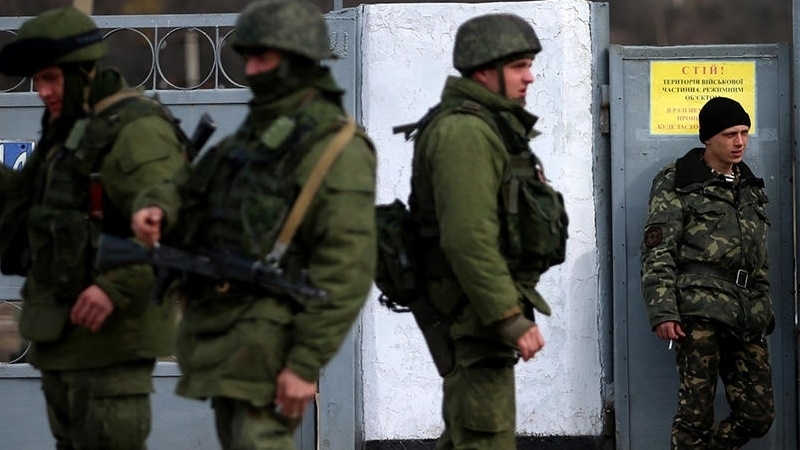 The servicemen involved in the case belong to the units of the Navy and the Armed Forces of Ukraine and stayed in the Crimea after its occupation. The material refers to those soldiers, sailors and sergeants who were recruited from the Kherson region, and then stayed in the Autonomous Republic of Crimea or even joined the invaders in spite of the oath. Criminal proceedings had begun on the facts of desertion or high treason, but this does not mean that all the defendants of such caseswithout exception have committed crimes. Perhaps, treason is not the case for some of them, soldiers preferred to return to the mainland Ukraine later, but for various reasons they did not inform the military commissariats about their place of residence. And they did not come to the military prosecutor's office of the Kherson garrison, preferring to find work in a civilian or to enter in high schools. In relation to such servicemen, criminal proceedings will be closed. But those who considered it possible to take the oath of Russia and then visit Ukraine "privately" will be detained and brought to justice. Several of these sly dogs, bearing the position "to both ours and yours", detained on the administrative border of Kherson region with the annexed peninsula, have already been sentenced to various terms - up to seven years of imprisonment. Earlier, following the annexation of the Crimea, the invaders' fleet only received more than 200 units of new models of weapons and military equipment. The military aviation of the Crimea is more modernized and equipped in comparison with the period before annexation. For example, the Belbek fighter air regiment airfield is equipped with new SU-27P, SU-27ub, SU-30M2 aircrafts.